Jay was nominated in 1992 by Bill Clinton and confirmed by the United States Senate as United States Attorney for the District of Maine. Jay held that post from 1993 to 2001. 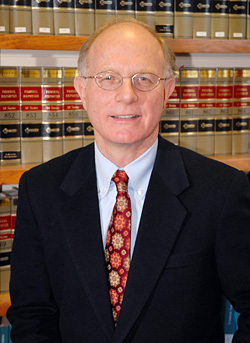 Prior to becoming Maine’s chief federal prosecutor, Jay served as an Assistant United States Attorney for the District of Maine from 1980 until 1993. During his tenure as United States Attorney, Jay served as a member of the United States Attorney General’s Advisory Committee from 1993 through 1995, where he played an integral role in the formulation of Department of Justice policies. Jay also served as the Chair for the U.S. Attorney General’s Subcommittee on the Federal Sentencing Guidelines from 1993 through 2001. Prior to entering private practice, Thimi was an Assistant United States Attorney in Portland, Maine. 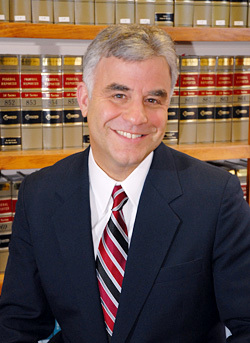 During his tenure as a federal prosecutor for Maine, he was responsible for the prosecution of major crimes, including complex financial crimes such as bank and securities frauds, tax offenses, asset forfeitures, racketeering and money laundering cases. Prior to his work at the United States Attorney’s Office in Maine, Thimi served on the staff of the United States Securities and Exchange Commission in Washington, and as an Assistant United States Attorney for the District of Columbia.